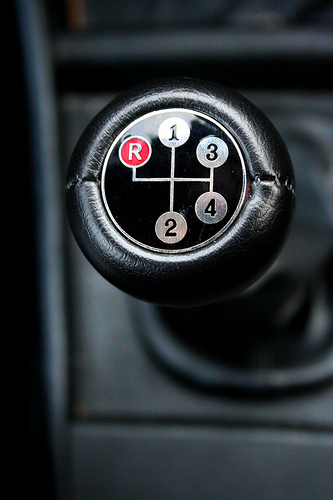 Our Manual Transmission Service helps protect the working parts of your car’s manual transmission. The Jiffy Lube Manual Transmission service flushes out the old, depleted fluid and replaces it with new, manufacturer-recommended transmission fluid that provides better protection for your manual transmission system. A transmission is a speed and power-changing device located between the engine and the driving wheels of a vehicle. Stop by your local Jiffy Lube of Indiana today and let one of our qualified technicians take care of your vehicle.